THE NEW 2019 EDITION OF The Fooditor 99 is now available, and the headline is not a bit of careless writing but a statement of its virtues: this is a Chicago guidebook by and for Chicagoans, and for visitors who want the real Chicago, not the tourist experience. Chicago-ness runs throughout the book, there’s Chicago-osity on every page. If there was a font called Giardiniera, it would have been typeset in it. 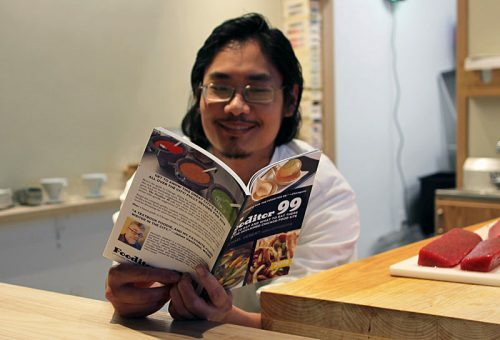 In 99 choices it gives you the hot new restaurants, the best of the standbys, the neighborhood gems that tourists rarely get to discover, and the top choices from so many immigrant food cultures, from Mexican to Chinese, Korean and more. You’ll find not just the names of the restaurants, but suggestions of what to order on your first visit, so you get to try what they’re best at. All in two convenient formats—a paperback, easily kept in a backpack or glove compartment, or in the Kindle edition you can read on your phone or other device. It’s designed to go with you as you look for somewhere great to eat. So, third edition, do you have anything new to say, really? In the book, sure. 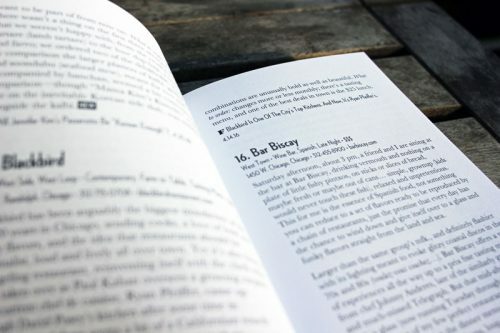 My goal is for the book to be at least one third new-to-the-book restaurants, and it’s a little more than that, plus there are significant revisions to existing entries, based on more recent visits, that make the book more than half new. It’s been a busy year, so many things opened, and I was adding places like Luella’s Gospel Bird up to the very end. And then Landbirds opened! And there’s just time to go to Virtue! I went to the media preview of Bar Sotano, but my rule is I won’t write about it unless I go as a paying customer at a normal service, maybe I could race back and—it never ends. But at least that shows how up to date it is—it’s coming out in November and there are places that opened in November in it. But if, on the other hand, you’re asking if I have anything to say as an interview subject, well, every year the act of focusing on the city’s food scene and, in effect, issuing a report on where it stands makes me look at the city in new ways. An example: I think a lot of food media people look at the openings week by week and think 2018 was a year of places closing on Randolph Street and giant things like Tao opening, a year in which the Orlando-ization of Chicago was afoot. Well, it was, especially at the corner of Clark and Addison. But even so I think this was really a pretty good year for personal projects, restaurants that represent one person’s take on the world. A year that gives us Passerotto and Pretty Cool Ice Cream and Kyōten and Bayan Ko, all places that seem to be a personal vision of the world of food turned directly into a menu, is a pretty good year. When you’re adding them up on a list, you see that pretty quickly. Some of them got a lot of press, but there are still overlooked places out there. To take one example from the book, I’ve been to Frunchroom for lunch at least four times this year, and that’s even though I’m the guy who should be trying something new every day. So to me that’s a place I want to be evangelical about, to tell people they need to go eat cured fish for lunch at Irving and Milwaukee. So it’s mainly a book about supporting the little guys? Well, sort of—but. I don’t like the kind of reverse snobbery that would reject certain big, well-funded projects from big groups just because they’re not “indie” enough. Part of the fun of living in a big city is being able to go to certain bigger-than-life places that make you feel like you’re living in a Frank Sinatra song—if you can eat dinner there, you can eat it anywhere…. 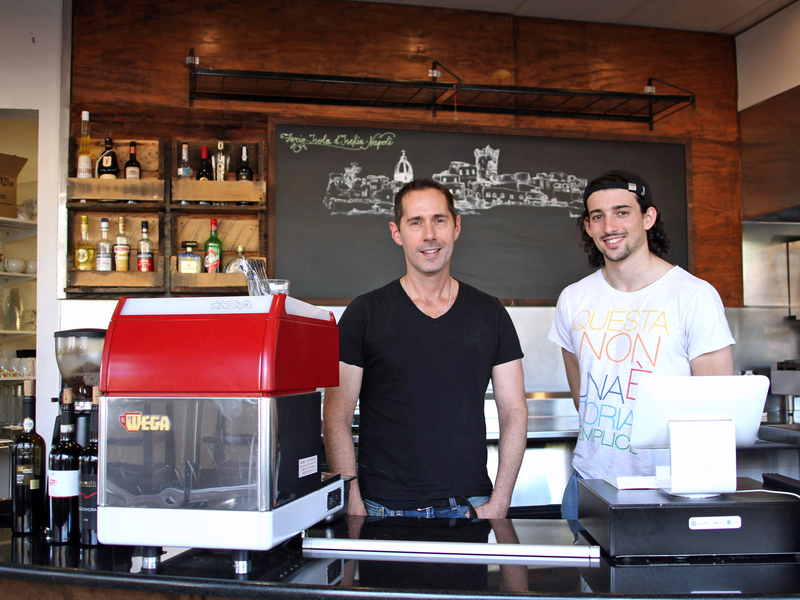 I think the story of the decade, maybe, is the continued evolution of neighborhood places working in a food culture which are being started or run by a younger generation. So it was important to me to consider and, in the end, to include big new places like Bellemore or Pacific Standard Time or Etta. They don’t need my help, but they’re all places that are run seriously on a culinary basis by people I respect, so I want them to be part of the overall conversation of the book. And some of the better-known restaurants—I mean, I write a two-page review about a place like Smyth because you can write that much about it, there’s enough going on intellectually there. So the book’s about some of everything, and it’s all good. What big trends did you observe this year? I think the story of the decade, maybe, is the continued evolution of neighborhood places working in a food culture—Chinese restaurants, taco joints, whatever—which are being started or run by a younger generation. Who grew up in America, they’re savvy about pop culture and basically global in their outlook, in a way that their immigrant parents aren’t. 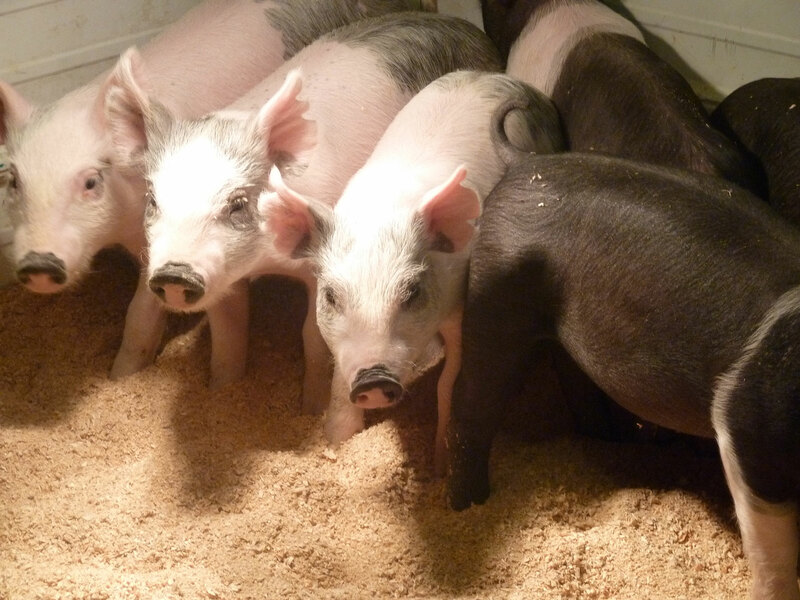 And they look at the Chinese place with the zodiac menus and the gloppy food, and they’re like, enough of that. So then they open a place that looks like a hip American restaurant—it is a hip American restaurant—and the food is more fast food-like, it has bolder flavors that may mix a couple of cultures. So you get Polish and Korean at Kimski, you get Chicago blue collar food with hipster touches at Old Habits, and you get brand new places all over Chinatown that skip right past Chinese-American food to bring you authentic flavors straight from China, like A Place by Damao or MCCB. That’s been the most obvious in Asian food, but we’re seeing more and more of it in other cuisines like Mexican food. One of my favorite finds this year—not mine, Titus Ruscitti was the one who first wrote about it—is a place down by Midway called Xocome Antojeria. A guy and his mom started a little corner Mexican place making things like gorditas and huaraches of really high quality. And part of the reason the cooking is so accomplished is that the son worked for Boka Group and at Luxbar and places like that. In fact, after I’d been talking to him for a bit we figured out that he had actually been in a Key Ingredient video, in the background of the one shot at The Kennison! To me this shows you how things have changed. 15 years ago, when people like me were on Chowhound poking around corners of the city like Archer Heights or wherever Xocome Antojeria is, they represented an entire alternate universe of food that had nothing to do with downtown fancy dining. It was like crossing from West to East Berlin to go eat at these places. And now we’re much more of a continuum of a single city food culture. In the introduction you talk about how you decide what to take out from one edition to the next. How do you do that? A couple of ways. I don’t have a strict limit on how recently I have to have been to a place to include it, but there comes a time when I feel like my last experience isn’t really valid any more. That varies—I mean, you could not go to Manny’s for a decade and Manny’s would still be Manny’s, right? But for instance, as much as I love Vie, and am sure Vie remains fantastic, I’ve had too many other things I needed to go to in the city and I haven’t been there in too long to feel responsible running the same review. I have a feeling my wife and I will have a Western Springs excursion this year. And then some of it is just putting in new places for the sake of putting in new places. Like, there’s a very good sushi place in the first two editions that got knocked out so I could feature other sushi places, a Thai place I order from regularly got knocked out so I could add Sticky Rice. It’s nothing against either one, I just wanted to talk about some new places, so the list doesn’t calcify. It’s a short, snappy cross-section, not the Britannica. Funny you should ask! Last year, because it was an area people asked me about so much, I put in a list of kind of runner-up Mexican places—you could do this whole book with Mexican in Chicago. This year, because people are always asking about the classics, “Is Johnnie’s Beef in there?”, I added an addendum of classics that I think are worth visiting. I don’t want the book to get overgrown, but it’s kind of fun to tackle one extra area like that each year. So how did putting out a third edition compare to the first two in terms of sales and attention? • It should be in a couple of bookstores locally this year. Look for it! • A legal conference in Chicago bought several hundred copies for everyone attending; I included a PDF version for them to send out ahead of time so that people could make reservations at more in-demand spots. Happy to do the same at a good price for your event! • Anybody who works in a high-end hotel, I’d be happy to talk to you about doing a tailored, branded version just for your guests. Contact me! Go here to order in paperback, or here for Kindle (which allows you to read it on cell phones and tablets via Kindle software). 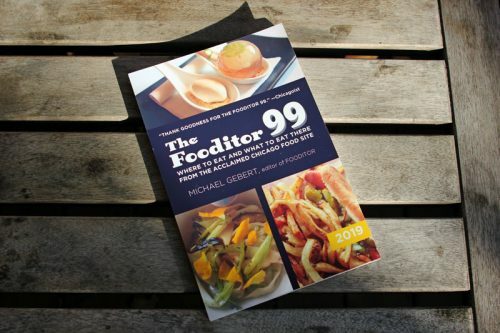 Michael Gebert is the editor of Fooditor and, by a remarkable coincidence, the author of The Fooditor 99. 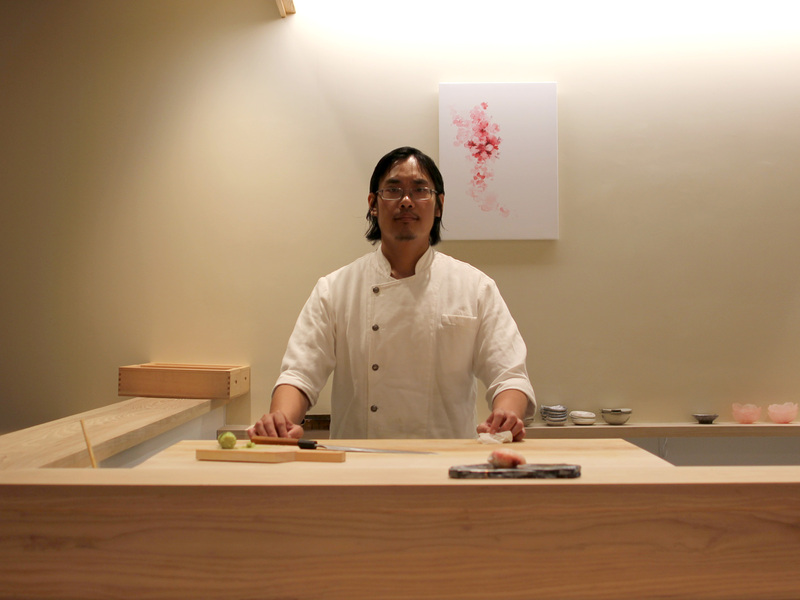 Special thanks to Otto Phan of Kyōten.